Learn to Trade Pty Ltd. might send you some great offers on free events and special deals from alliance partners. If you do not wish to receive them, please untick the box. When you attend this workshop, you’ll find out how you can start your forex business or how to manage your existing one the smart way. We’ll show you how you can identify buying and selling opportunities whilst you’re at work, away on vacation, waiting for your flight or in the comfort of your own home. In these modern, entrepreneurial times, it’s not only about working hard or working smart, it’s about sourcing your knowledge from the best to make informed decisions when placing your trades using world-class, cutting-edge software like SmartCharts. In this workshop you’ll learn how SmartCharts saves you time and helps you identify buying and selling opportunities that the markets provide on a daily basis. 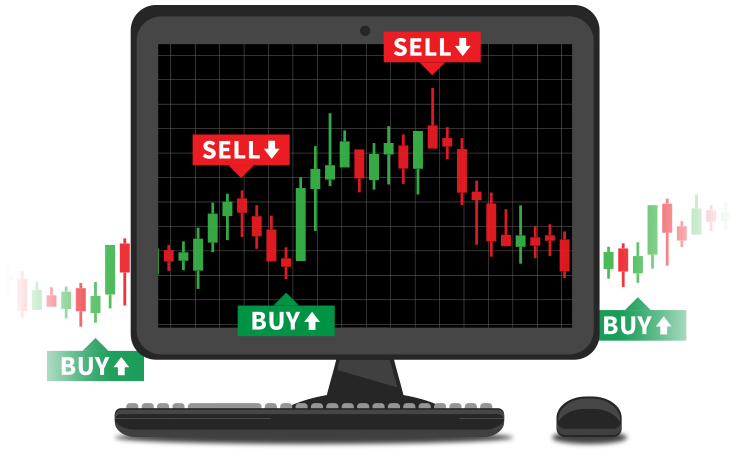 More and more people are getting involved in trading forex due to the benefits it can give you. These include being your own boss, making your own investment decisions and having the flexibility to trade anywhere in the world. My journey started 2 ½ months ago, when I did the Learn Forex course with Adam Truelove – I’m very happy as I’m 9.5% up this month!. I put that down to great coaching and a great team here. 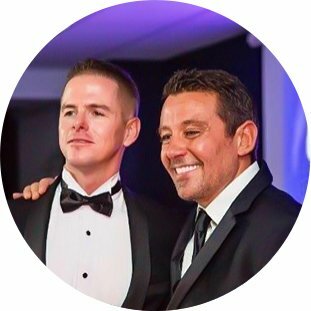 I chose Learn to Trade for their coaching expertise and their education.I would encourage anyone that isn’t happy or comfortable with what they are doing right now in terms of making money – you’ve got to have the courage to look outside the box – trading is an exciting platform!. You can do a couple of hours in the morning or a couple of hours in the night and still make a good returns of 10% and when you get good that could be 20% a month!. I encourage you to come in and immerse yourself – then you will understand the potential of what trading can do with your life. I had no idea what it was that I'd do, but I knew it was time to leave my comfort zone after the mass redundancy from the docks. 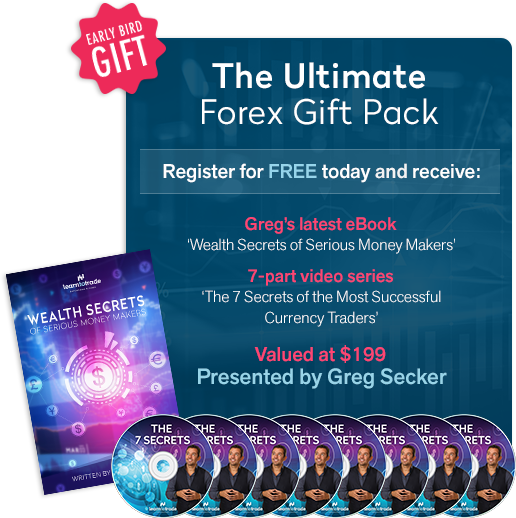 After attending an Anthony Robbins seminar and seeing Greg Secker talk about forex trading and his company Learn To Trade, I was hooked. Probably the toughest, most emotional, stressful two years of my life when coupled with other things going on at the time. But today I woke up paid, with no alarms. 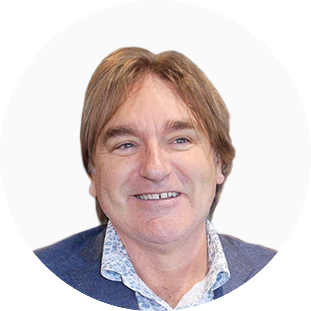 I'm still alive and it's the only job that upsets me when it's Friday and makes me happy when it's Monday.A big thank you to James Mathews and the Learn To Trade team in north Sydney.Believe to achieve, achieve to succeed.